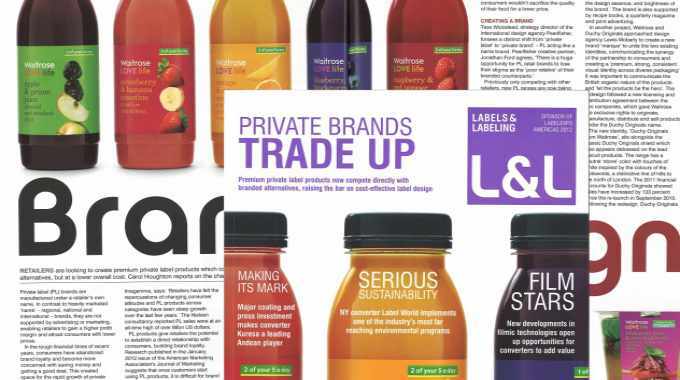 In this article from 2012*, Carol Houghton looked at how retailers were looking to create premium private label products which compete directly with branded alternatives, but at a lower overall cost. Private label (PL) brands are manufactured under a retailer’s own name. In contrast to heavily marketed ‘name’ – regional, national and international – brands, they are not supported by advertising or marketing, enabling retailers to gain a higher profit margin and attract consumers with lower prices. In the tough financial times of recent years, consumers have abandoned brand loyalty and become more concerned with saving money and getting a good deal. This created space for the rapid growth of private label brands. Amina AlTai, founding partner and marketing director at New York-based brand innovation lab Imagemme, says: ‘Retailers have felt the repercussions of changing consumer attitudes and PL products across categories have seen steep growth over the last few years.’ The Nielsen consultancy reported PL sales were at an all-time high of over 88bn US dollars. PL products give retailers the potential to establish a direct relationship with consumers, building brand loyalty. 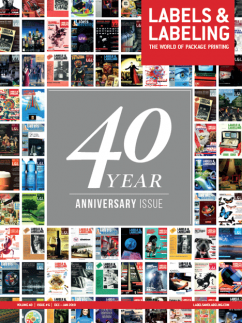 Research published in the January 2012 issue of the American Marketing Association's Journal of Marketing suggests that once customers start using PL products, it is difficult for brand manufacturers to win them back, even when the economy recovers. Although PL brands are typically associated with cheap, low quality alternatives to name brands, retailers are now starting to develop their own ‘premium’ ranges. Tesco Finest, for example, uses black and metallic packaging to convey high quality, replacing the white space and basic design we are used to seeing on PL products. Amina AlTai explains, ‘PL products were once viewed as inferior alternatives, largely due to the lower perceived value that package designs connoted to consumers. However, we are seeing a trend where PL products are delivering value and quality on par with national brands, and their labels, according to AlTai. ‘They aren’t looking for inferior products; they are looking for lower price, same quality substitute goods.’ A study conducted by Wholefoods found almost 75 percent of consumers wouldn’t sacrifice the quality of their food for a lower price. Previously only competing with other retailers, new PL ranges are now being launched to compete against name brand products. The UK is at the forefront of this trend but the US is beginning to catch on. In March 2011, Walmart began rolling out a make-up range for teenage girls, GeoGirl, which has no obvious association to the retail chain and acts as a standalone product. British retailer Waitrose is ‘an excellent example of a well thought out retail strategy, fearless retail decision makers and an agency partner that creates compelling design that delivers on the business objective.’ Pearlfisher worked with the chain on its LOVElife brand to ‘discover the essence of the brand as it is expressed in a natural vibrancy, a brand based around vibrant colors and playful non-traditional food photography that expresses the essence of the food. The use of stacked foods on brightly colored backgrounds, which perfectly reinforce the design essence, and brightness of the brand.’ The brand is also supported by recipe books, a quarterly magazine and print advertising. In another project, Waitrose and Duchy Originals approached design agency Lewis Moberly to create a new brand ‘marque’ to unite the two existing identities, communicating the synergy of the partnership to consumers and creating a ‘premium, strong, consistent visual identity across diverse packaging’. It was important to communicate the British organic nature of the products and ‘let the products be the hero’. The redesign followed a new licensing and distribution agreement between the two companies, which gave Waitrose the exclusive rights to originate, manufacture, distribute and sell products under the Duchy Originals name. The new identity, ‘Duchy Originals from Waitrose’, sits alongside the classic Duchy Originals shield which also appears debossed on the lead biscuit products. The range has a neutral ‘stone’ color with touches of white inspired by the colours of the Cotswolds, a distinctive line of hills to the north of London. The 2011 financial accounts for Duchy Originals showed sales have increased by 133 percent since the re-launch in September 2010. AlTai cites Wholefoods, the largest retailer of natural and organic foods, as one of the first PL businesses to abolish the ‘generic’ look of its products and lead the move to ‘premiumization’. Even where price is important, shoppers are still looking for value – such as organic and natural options – and expect the package to keep pace with the product’s level of innovation, from Waitrose has won Silver in the 2011 Pentawards and has been nominated a finalist in this year's Marketing Design Awards. Amina AlTai predicts that 2012 will see retailers improving the quality of their private label packages even more. 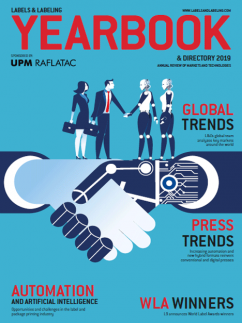 ‘Most PL products abandon brand-building support as it compromises their ability to offer competitive prices and achieve better margins,’ explains AlTai. ‘To continue to see this upsurge in private label purchases, PL products are going to have to innovate rather than imitate. 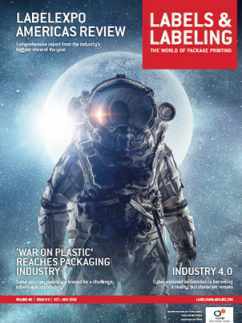 Frequent packaging updates will also become more important, says AlTai. Amina AlTai points out that there is a dissonance between the idea of quick-to-market, quick-to-respond PL products and the perception of a premium brand. But one of the advantages of a private label brand is its ability to react quickly to new trends, competition, and consumer demands. ‘Thus we see a lot of private label brands using digital printing and stock bottles because they are a low cost, quick turnaround delivery system. 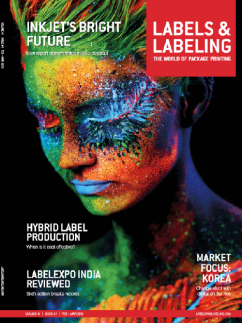 But in order to keep pace with the national brand alternatives, private label packaging has to balance the cost-effectiveness of digital printing with the emotional connections and impact created by package design that rouses all five senses. The challenge will always be to create true human connection and evoke emotion while keeping costs to a minimum’. Wickstead sums up the new PL mindset: ‘We must stop copying, we must stop apologizing for owning brands, we must develop and demonstrate the creative confidence that national brands have for years simply assumed’.